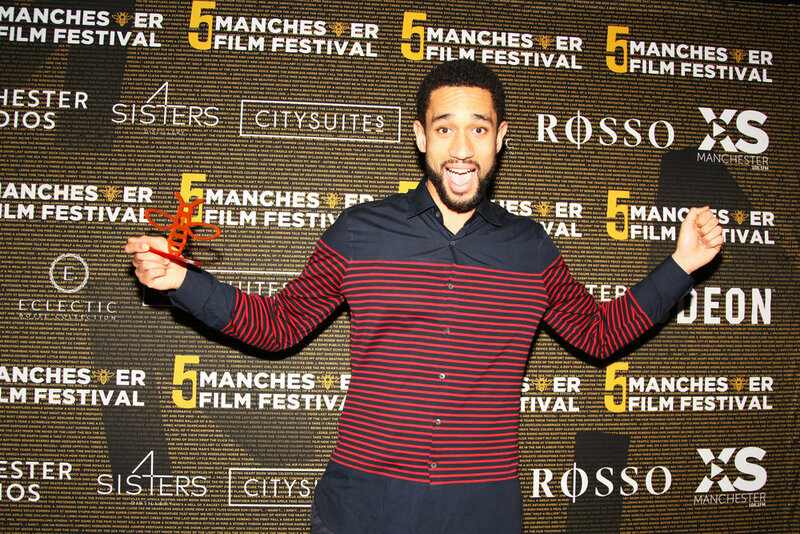 Submissions are now open for the Manchester Film Festival 2020 which will be taking place from the 7th-15th March. 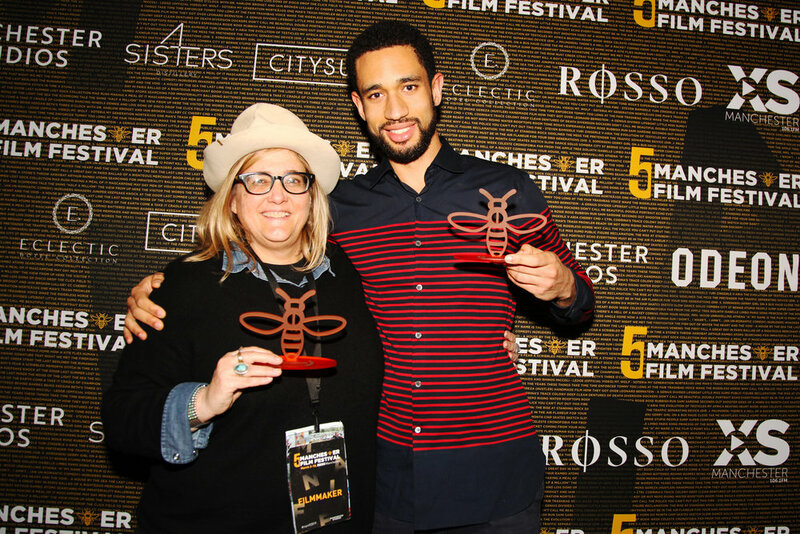 Manchester Film Festival is a truly independent film festival, committed and dedicated to showcase the works of both new and established international and domestic filmmakers from the world of independent cinema. The organisation is proud of its honest and transparent roots and will continue with it's ethos and promise of selecting films from open submissions and playing them in a cinema. Click here for full details. 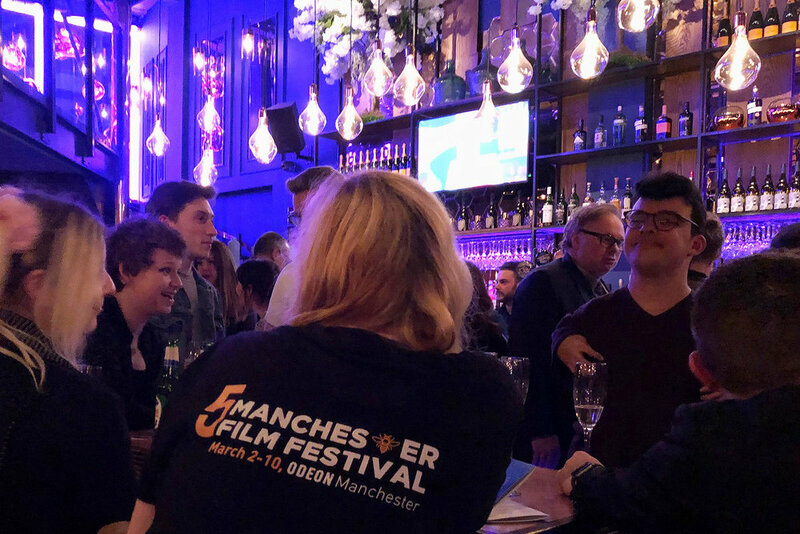 The 5th edition of the the Manchester Film Festival took place at the Odeon, Great Northern from the 2nd-10th March 2019. Over 150 films in a line-up made up of narrative and documentary features, narrative and documentary shorts, experimental films, music videos, animations and VR screened at the Odeon in Manchester’s historic Great Northern Warehouse. 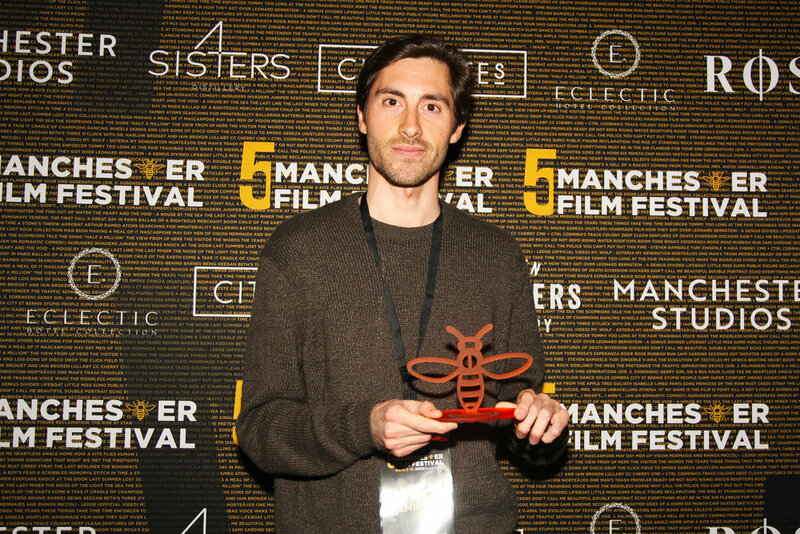 The Manchester Film Festival 2019 came to a close on the 10th March with an awards ceremony at the Odeon, Great Northern. Click the link below to see who the winners were! 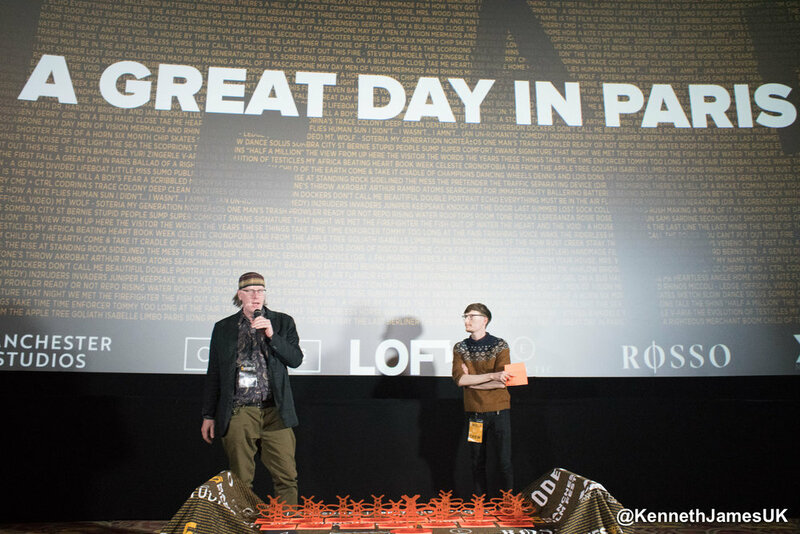 For the first time the festival took place over a week, testament to the events growth over its short history and the strength of films submitted. 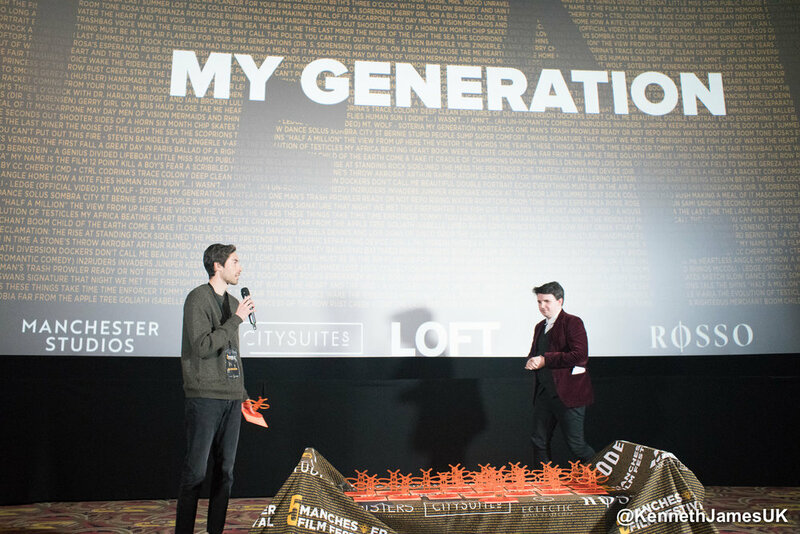 After five years the festival has developed a reputation amongst the independent filmmaking community as a warm, welcoming festival with a personal touch and party vibes. 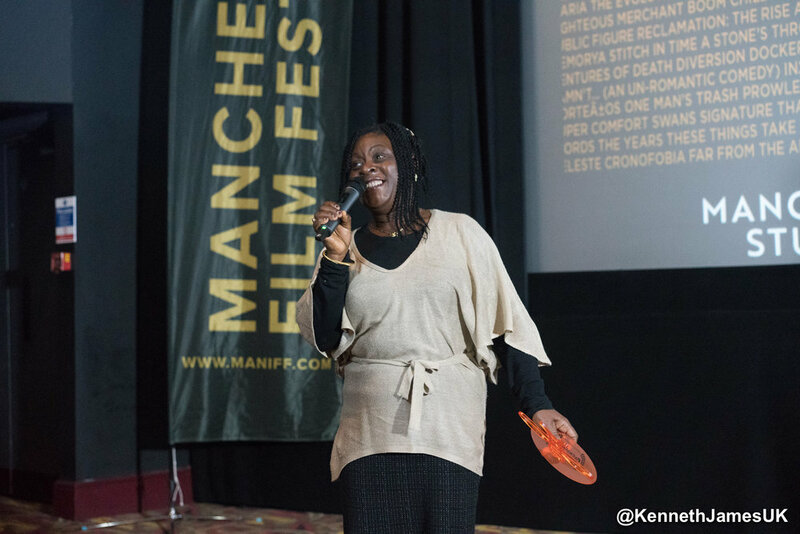 MANIFF2019 saw the festival continue its policy of not branding and stranding its official selection, allowing films to stand side by side, free from genre barriers. 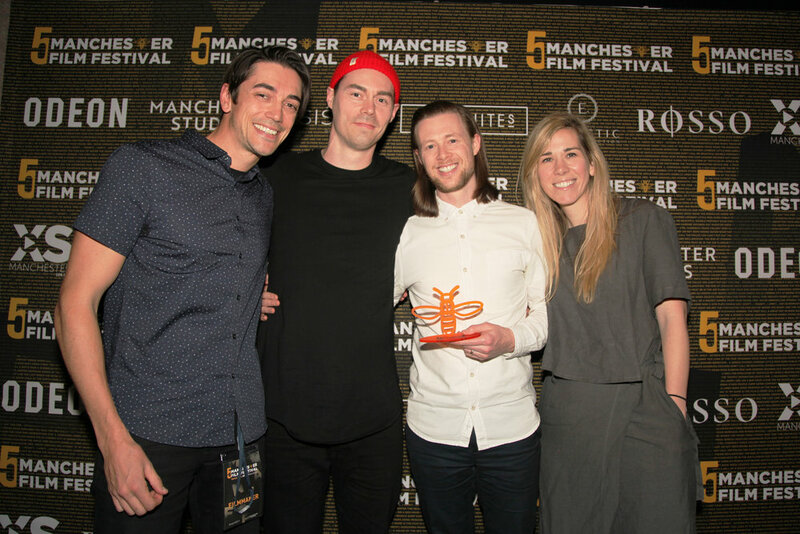 For the first time the festival hosted repertory screenings with a selection of films that celebrate 5 editions of MANIFF featuring prestigious alumni of past festivals. Head of Programming Al Bailey says, “this year’s line-up was the perfect example of what we set out to achieve five years ago – a showcase of the most eclectic independent films from around the world and the strength of the selection shows the reputation that the festival has and continues to gain. 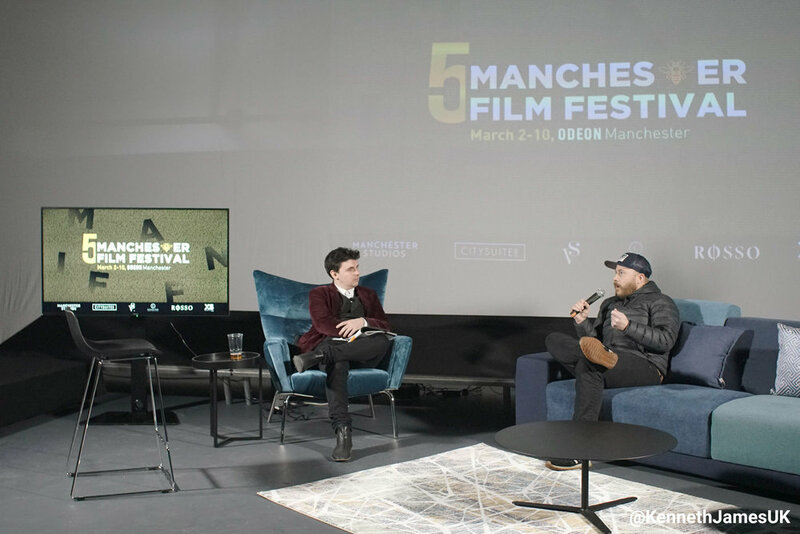 Along with the films and post-screening Q&A’s MANIFF2019 hosted filmmaker studios, in which those involved with the making of this year’s selection discussed their work in-depth in front of an audience. 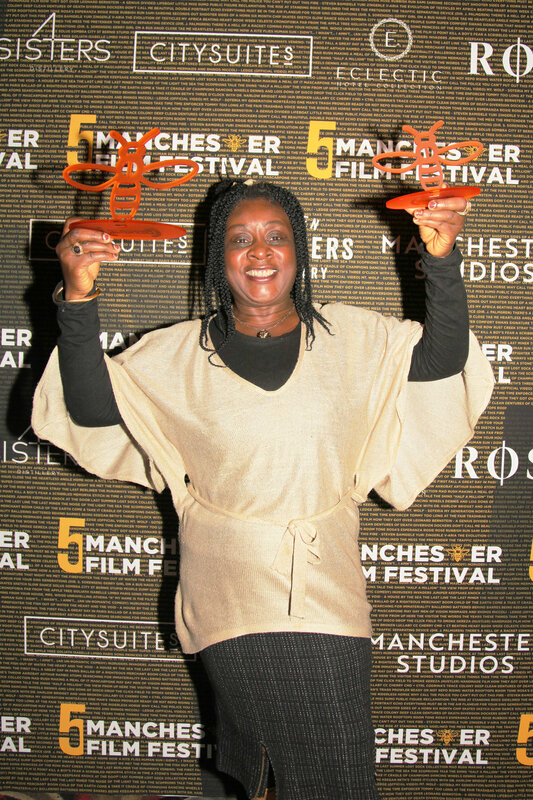 These took place at the famous Manchester Studios (Old Granada Studios), further cementing the festivals connection to Manchester’s rich creative and cultural history. 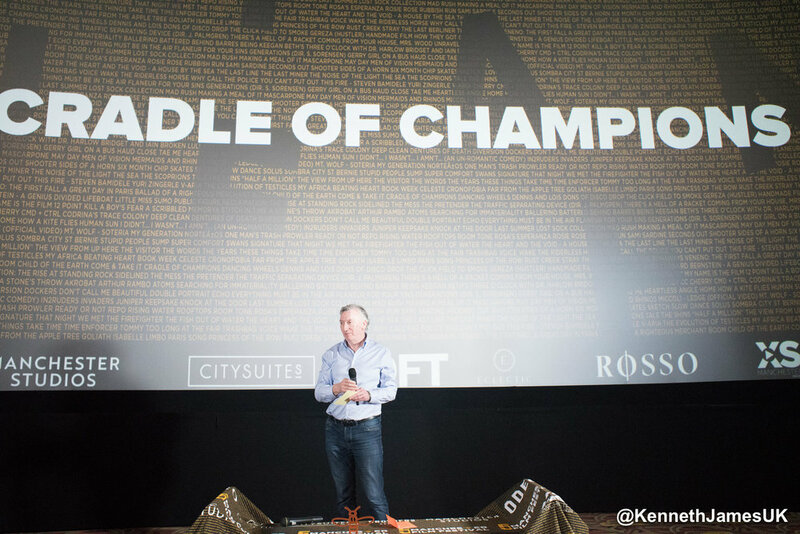 one of the Top 10 best reviewed festivals in the world on FIlmFreeway. Check out what filmmakers say to see why! "Simply and truly, this was the best festival I've attended in any capacity. The city, staff, vendors, students volunteers, fellow filmmakers, and everyone else I came across have made a lasting impression on my life. 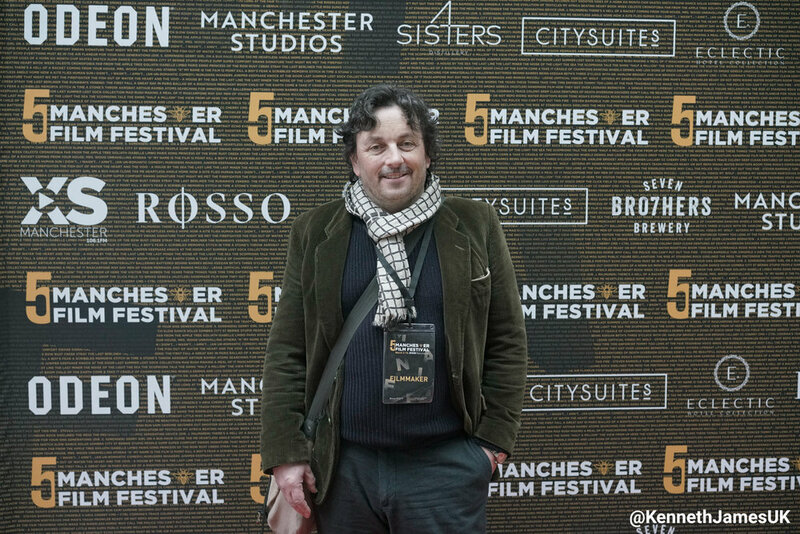 I couldn't recommend MANIFF more strongly to anyone who submits their work to a film festival." Sean Hartofilis, Director of Covadonga. "Wow. 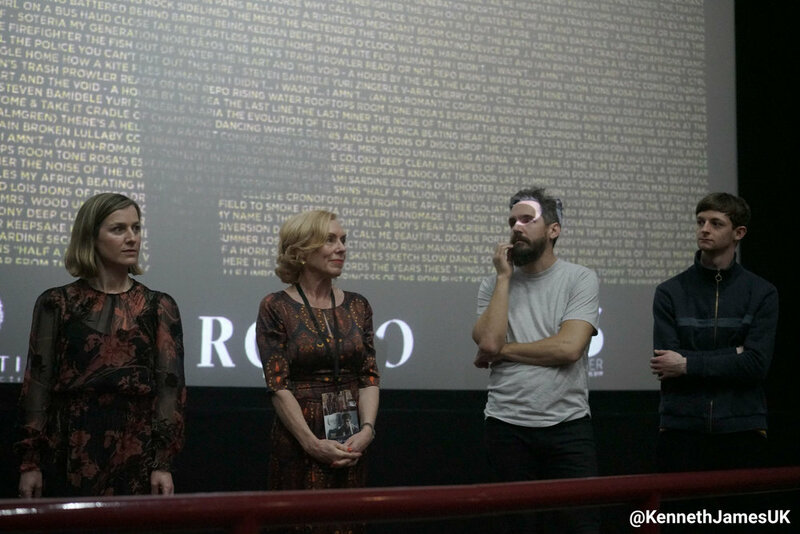 What an unbelievably fun time it was at 2018 MANIFF. 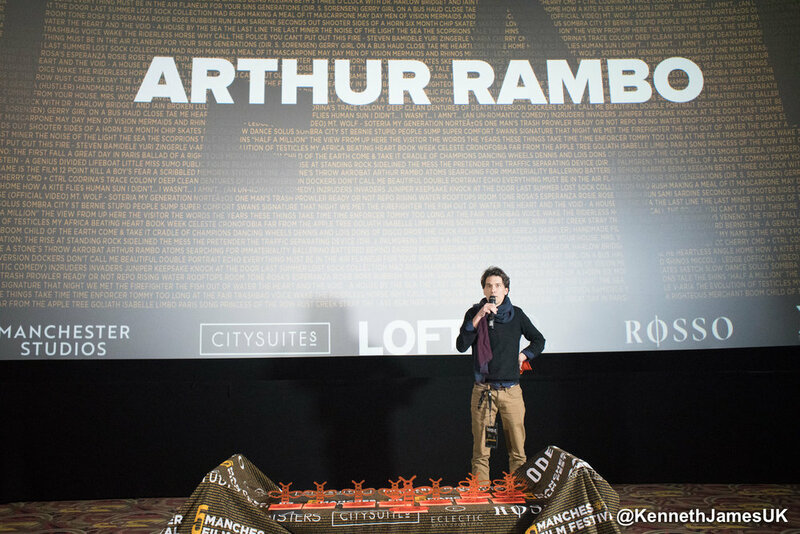 I watched great films, had inspiring conversations, got to ask questions to every guest, and felt the nonstop good, fun energy. The location, drinks, and food were on point too." Matthew Castellanos, Director of Yoshua. 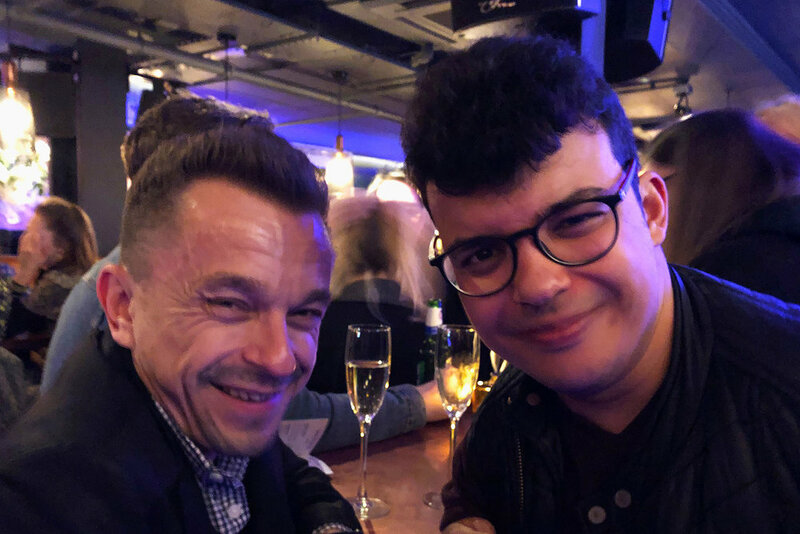 “I must congratulate you on your choice of strategy with the submitting procedure, since you had this independent feeling on many of your films. Coming to this festival had interesting perspectives. This will absolutely become a, in the best sense, “larger festival in the many years to come”. Leif Mohlin, Producer, There Should be Rules.